Are you looking for some HostGator alternatives for your website? Whether you’re already hosting your WordPress website with HostGator and looking to make a switch or you’re still in full-on research mode, we’ve put together a list of 4 of the best alternatives for you to host your website. We didn’t just make up this list, either. 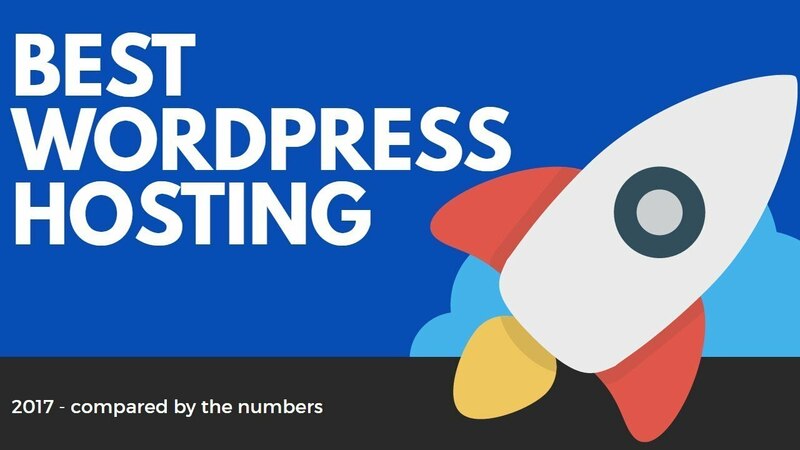 It’s backed by real data from our own surveys of thousands of WordPress users, as well as polls in popular WordPress Facebook groups. So if you’re looking for a quality, easy to use place to host your website that isn’t named HostGator, read on! What’s the problem with HostGator, anyway? Ok, before we get into the HostGator alternatives, let’s lead with the fact that HostGator has over 400,000 customers and hosts millions of websites, so they can’t be doing everything wrong. But despite those gaudy numbers, our experience and data shows mixed feedback from WordPress users when it comes to HostGator. They also performed solidly in our own HostGator review. Still, the fact remains that you have plenty of good reasons to be considering some HostGator alternatives. 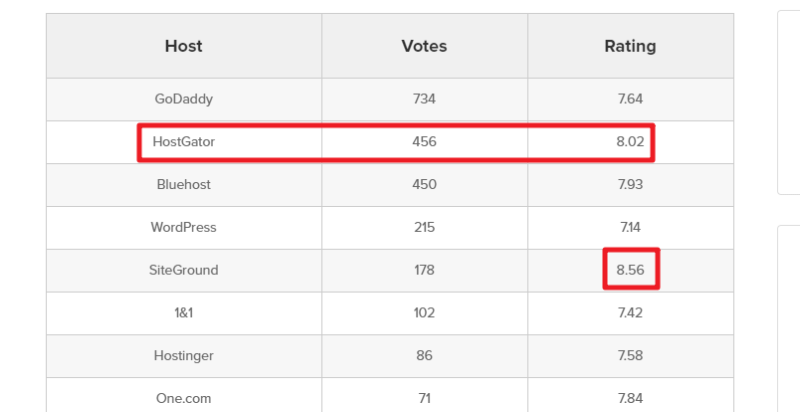 (In case you’re wondering, HostGator got just 1 vote in that poll). So why do people like SiteGround so much? It’s affordable. You can host your site for as little as $3.95 per month to get started. Free migrations. Free migrations from HostGator (or anywhere else you’re currently hosting your site). Pre-installed WordPress. If you’re new to WordPress, you’ll love that SiteGround gives you an option to have WordPress pre-installed on your website. Excellent 24/7/365 support. SiteGround has some of the best support in the business and is always available to help. Automatic updates. SiteGround helps save you time and effort by automatically updating your website. Beyond those core benefits, SiteGround also does lots of little things to make sure your website loads fast. For a deeper look, check out our full SiteGround review. A2 Hosting isn’t quite as popular as the previous two entrants on our list – but that doesn’t mean it isn’t a viable alternative, though the difference in our survey data isn’t quite as stark. So what makes A2 Hosting a good alternative to HostGator? Cheap prices. A2 Hosting starts at as little as $3.92 per month. Pre-installed WordPress. Like SiteGround, A2 Hosting gives you an option to pre-install WordPress on your server for easy setup. A2 Optimized WordPress. This neat option lets you automatically take advantage of a number of performance and security tweaks – no setup required! 24/7/365 support. Get help whenever you need it via ticket, live chat, or phone. For more details, check out our full A2 Hosting review. DreamHost is a giant in the web hosting industry. Though they’ve been around since all the way back in 1996, they haven’t lost a step over the past 20+ years. And DreamHost gets plenty of love on Facebook, too! Affordable prices. Though it’s not quite as cheap as HostGator, DreamHost starts at just $7.95 per month. 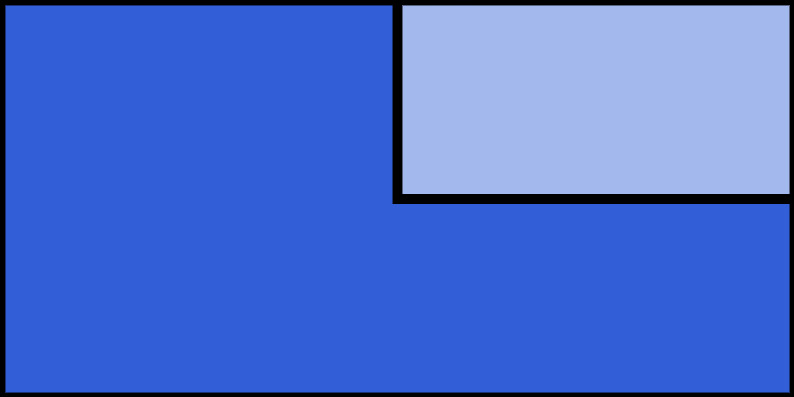 One-click WordPress installer. This makes it easy to quickly get WordPress up and running on your site. Unlimited bandwidth/storage. This gives you plenty of space to store and share all of your files. 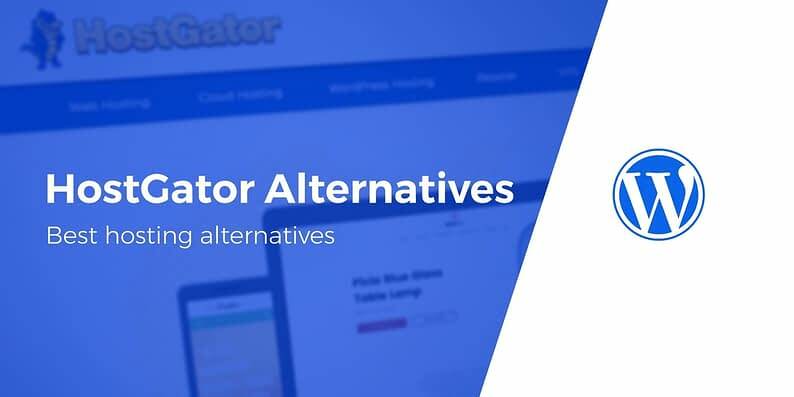 With InMotion Hosting, we come to the last of the HostGator alternatives on this list! InMotion Hosting offers both cheap shared hosting as well as an affordable managed WordPress hosting service. So what does InMotion Hosting have going for it? It’s cheap. InMotion plans start at just $3.99 per month. Pre-installed WordPress. With the WordPress plans, you can get WordPress pre-installed. Automatic updates. Like SiteGround, InMotion Hosting saves you time and effort by automatically updating your site. 24/7/365 support. Get help from US-based support whenever you need it. 90-day money-back guarantee. InMotion Hosting has one of the best money-back guarantees in the industry, so you’re not risking any money. For more details, check out our full InMotion Hosting review. Which of these HostGator alternatives should you choose? It’s just as cheap as HostGator. Just $3.95 per month. They’ll migrate your site or pre-install WordPress for you to make it super easy to get started. They have awesome support if you ever run into issues. You get lots of helpful features like automatic updates and security. Do you know another great HostGator alternative? Let us know in the comments!